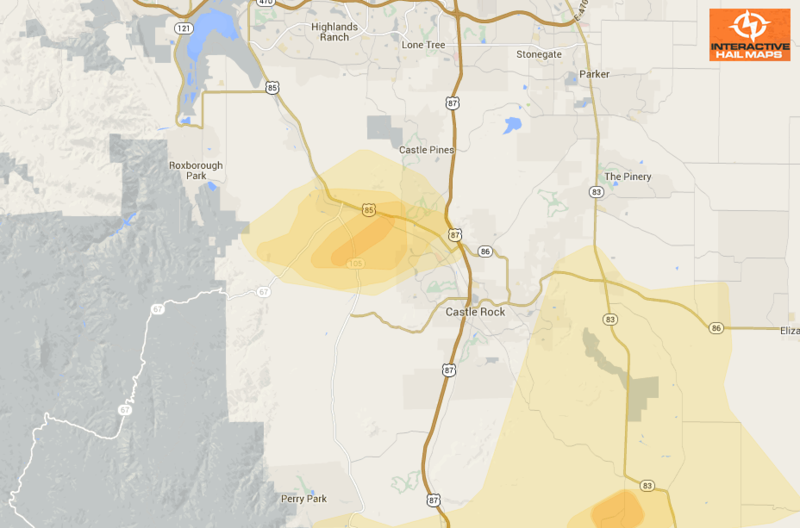 Here is a map of the radar indicated hail around Castle Rock, Colorado on July 30, 2012. 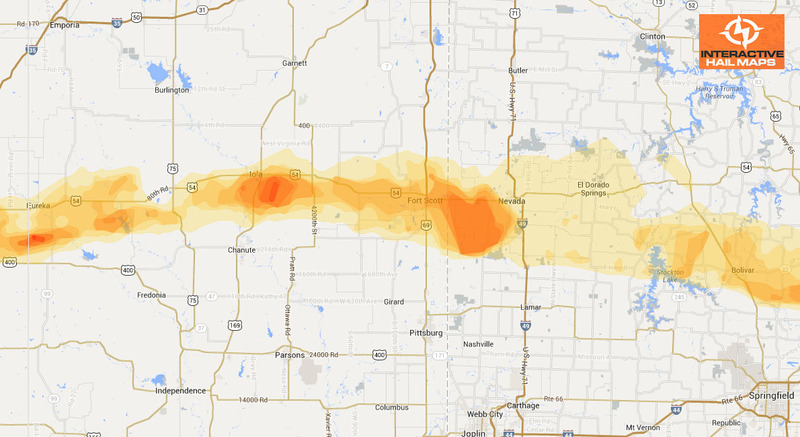 The most intense large hail hit just west of the city. 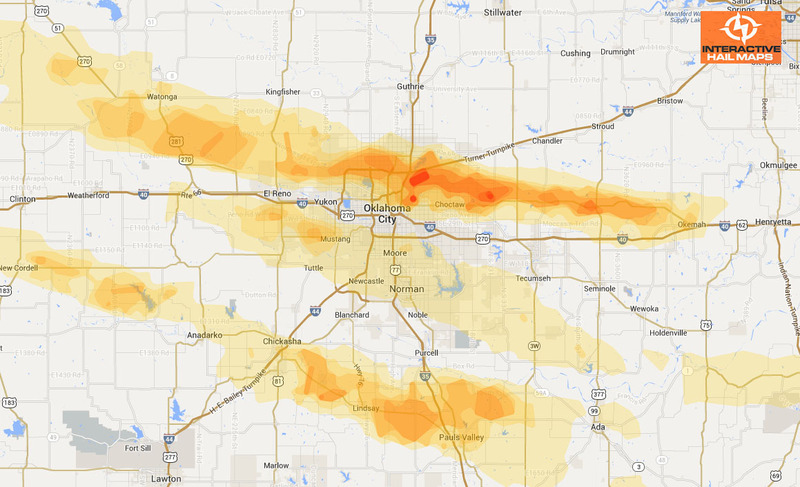 Use Interactive Hail Maps to pinpoint hail storms nationwide. 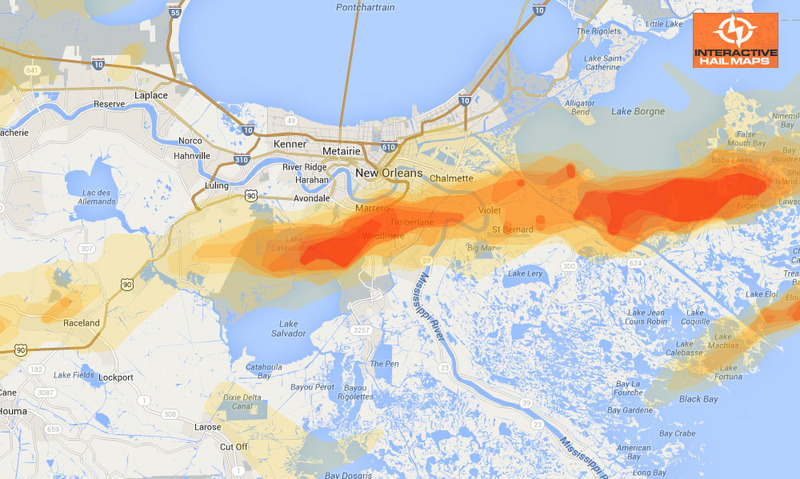 Scroll day to day and zoom all the way to street view to see the exact neighborhoods affected.